Professional Physicians Answering Service - Anserve Inc. In today’s fast-paced health environment, patients expect rapid responses when communicating with their physicians. Making sure every patient phone call and message is received and responded to quickly is important for a great first impression and patient retention. Patient messages are often time sensitive and critical in nature, requiring immediate attention. Hiring additional staff during non-business hours isn’t always feasible. A physicians answering service has the resources and technology necessary to answer and deliver your calls and messages, ensuring you’ll never miss a patient call again. Anserve, a 24×7 live-agent physicians answering service, is ready to field phone calls and messages when your practice is unable to. You’ve worked hard to build your practice, so it’s important to work with a physicians answering service that understands your practice and is trained to manage all types of patient communications. Anserve exceeds the expectations of thousands of doctors around the country, every day. 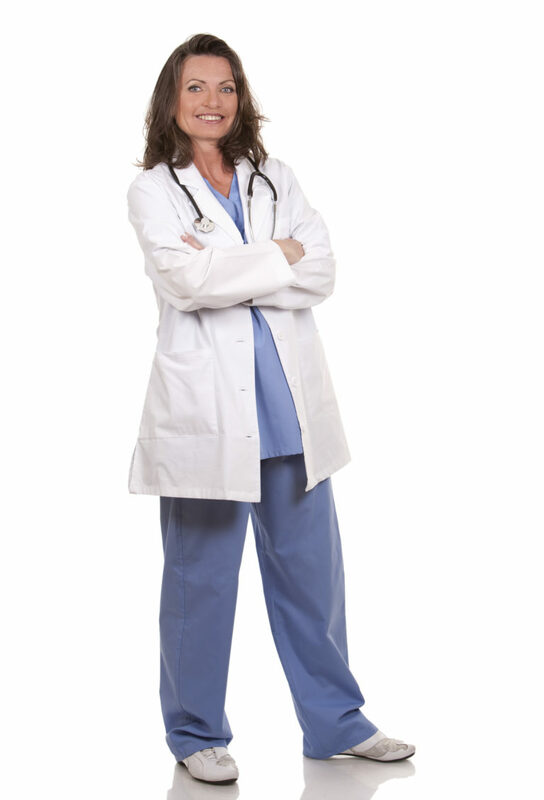 Our company has the knowledge, experience, staff, and technology required in a physicians answering service. We understand we are an extension of your practice and have been since 1969. Our 24×7 physicians answering service handles calls, voicemail, secure messaging, call forwarding, emailing, faxing and more. Anserve’s professional staff is fully trained on HIPAA compliance and Cyber Security. Customizing options around your practice, Anserve offers each provider choices on how and when they want to receive their messages. 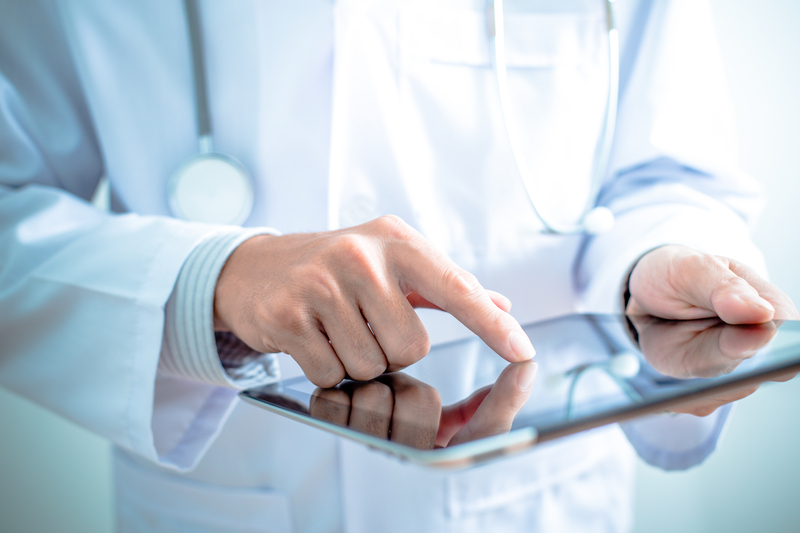 Recognizing that physicians deal with sensitive data, we offer encrypted messaging and carry a Cyber-Breach Insurance policy. Never worry about missing an important patient message again! Anserve has been serving clients for over 50 years, continually updating and refining our physician answering services to fit our client’s needs. Anserve is always up and running, never incurring a power interruption, due to our investment in backup generators and a colocation. All health data is physically secure and protected. Our 24×7 physicians answering service is fairly priced while offering flexible support to your practice. Please call us now at 800-980-9770 or contact us to learn more about Anserve’s physician answering services.